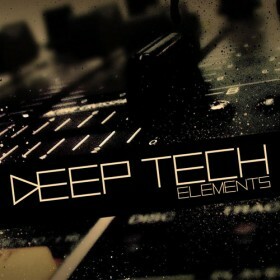 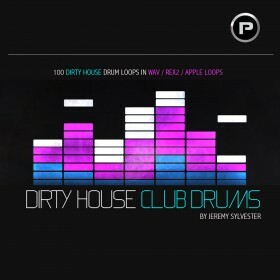 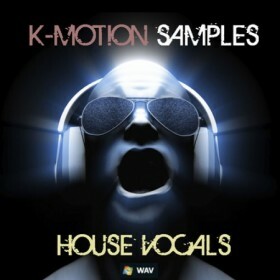 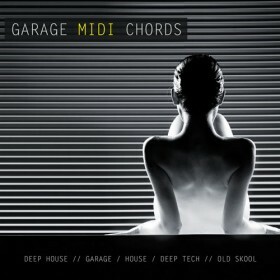 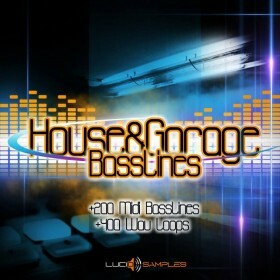 Deep House is a more lucrative subgenre of house after a while DJ's started exploring more ways to make house sound more advanced, the experiments made the breakthrough and we got some differences like, softer basslines, heavily used vocal samples, intensive melodies created with modular effects like reverbs and delays. 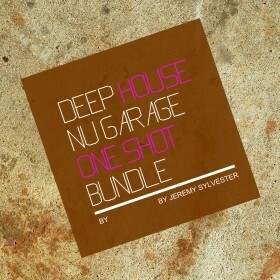 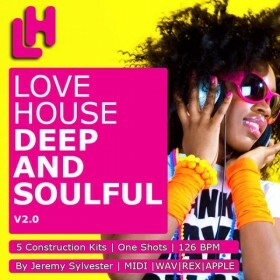 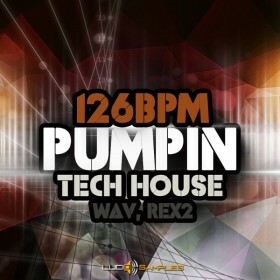 Some people refer to deep house as jazz house since it is a lot smoother, and more complex in some ways. 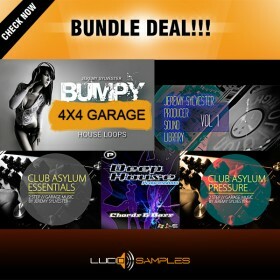 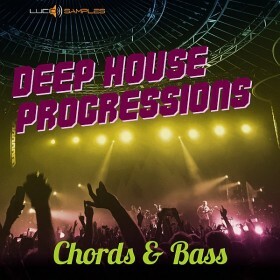 Lucid Samples can guarantee that high quality deep house sample packs will have impact on your professional music production, tracks and so. 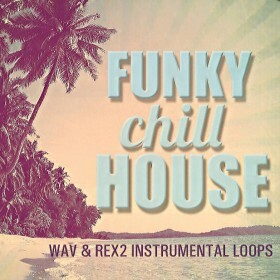 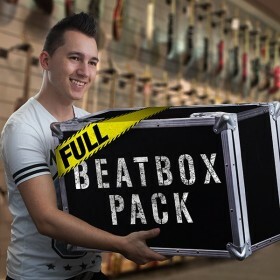 Here you will find great construction kits to build fascinating tracks that will heat up the atmosphere at the discos and you can fill them with feminine vocals made specially for this genre.